In the words of my mum, Daisy Love "smells like picnics", or the memory of a picnic at least. 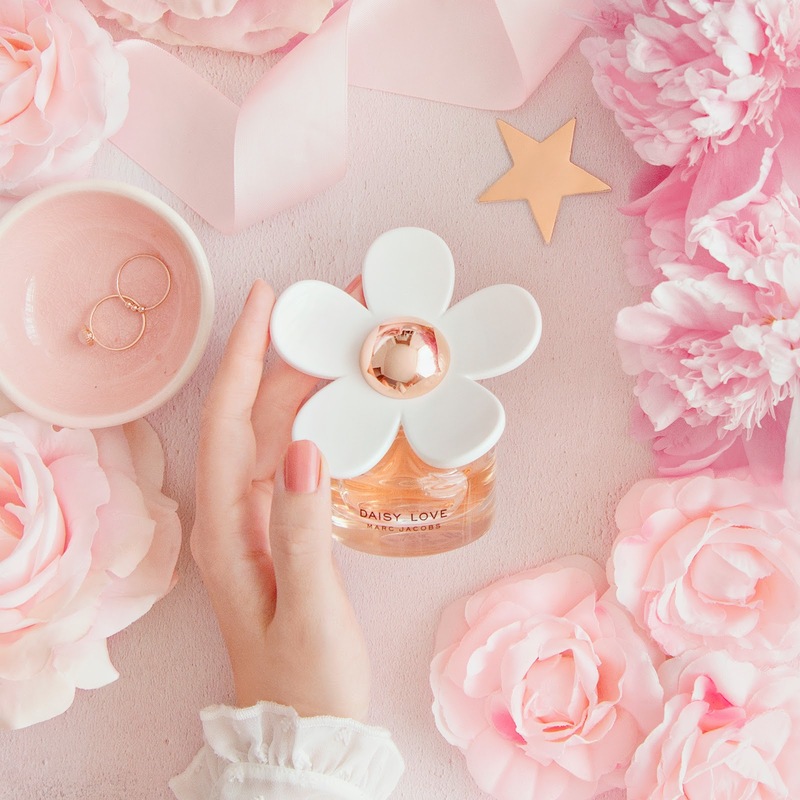 With top notes of cloudberries (yes, they smell as incredible as they sound) and heart notes of daisy tree petals, Daisy Love is sweet and floral in perfect measure. In comparison to the original fragrance, this new addition is definitely sweeter and more fruity (the sweeter the better, right?) But is still instantly recognisable as part of the dreamy, feminine Daisy family. For me the scent evokes memories of balmy Sunday afternoons spent eating raspberries in the park as the sun begins to fall. It's a beautiful perfume for daytime wear, light and fresh but with good lasting power (I like to top up after 5-6 hours), if you're into layering scents then I can imagine it would work wonderfully with something more woody if you wanted to transition it into an evening/night out scent, as it does have driftwood base notes. 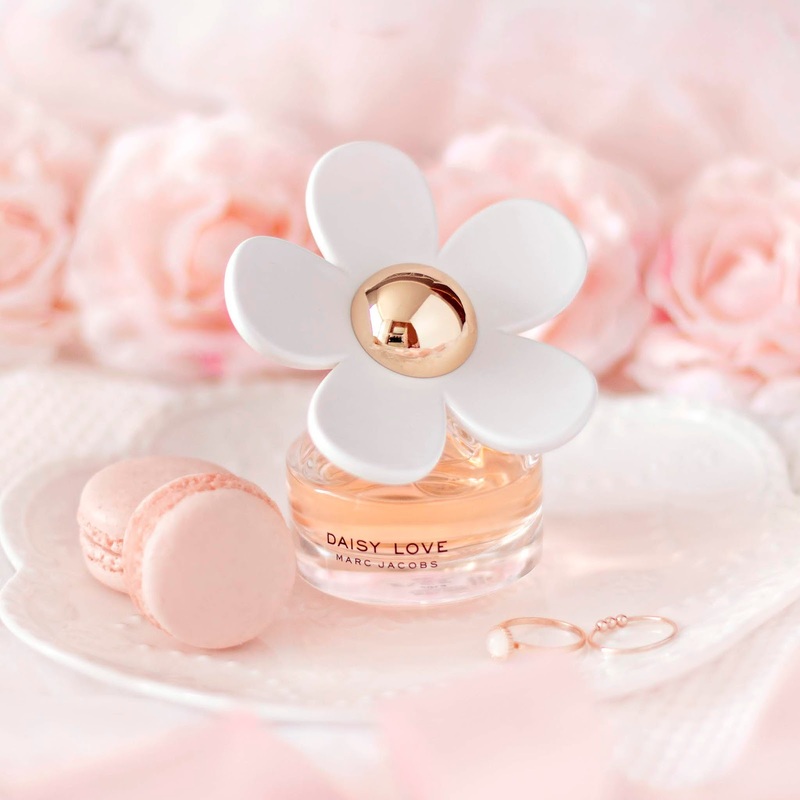 Marc Jacobs never disappoints when it comes to packaging, but honestly, I think that Daisy Love might be the most beautiful of the bunch. The single white flower adds a simplicity and elegance that makes this little bottle a showstopper, in person and in photos! It's the kind of bottle that could take pride of place on any dresser, when gifted to a loved one it's sure to cause a squeal of delight. 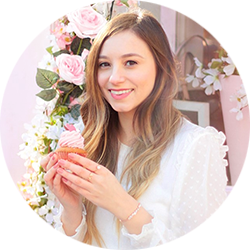 Will you be trying the newest addition to the Daisy range? You can pick up your bottle from Fragrance Direct, available right now.